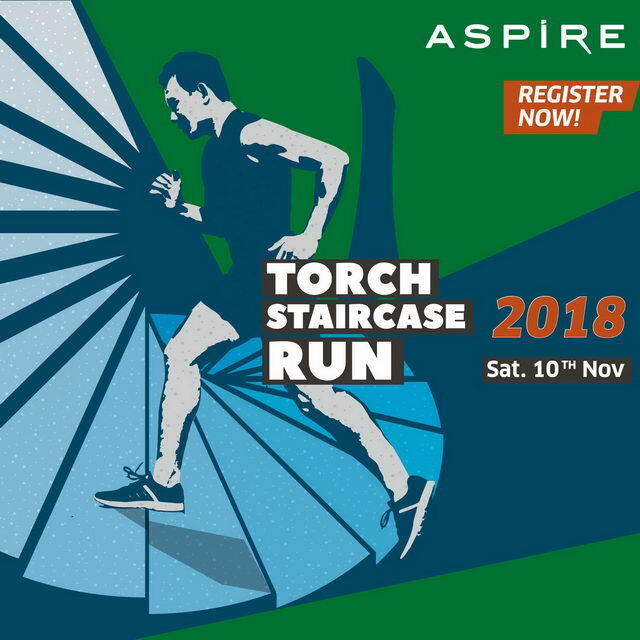 Aspire Zone Foundation (AZF) today announced opening registration for the seventh annual Aspire Torch Staircase Run scheduled to take place on November10th at the Torch hotel in Aspire Zone. 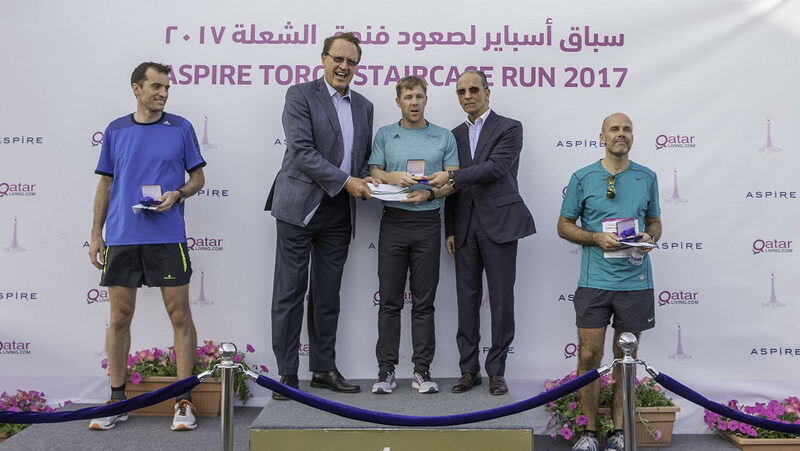 The 2018 edition of the Aspire Torch Staircase Run (ATSR 2018), will offer sports enthusiasts the ultimate challenge of endurance, as runners will have to make their way to the top of the 300m tower to the 51st floor, climbing more than 1300 steps. Those who finish the race in the shortest time will receive valuable prizes. The first categories to compete will be the Junior (8 to 11 years old), followed by the U-15 (12 – 14 years), followed by the U-18 (15-17 years), and finally by the Senior (above 18 years). Previous editions of the run generated unprecedented success on par with international tower-running competitions, including Empire State Building Run-Up in New York, USA, and Berlin Sky Tower in Germany. Over the past editions, ATSR attracted more than 600 participants from both local and expat communities alongside other tower runners from all over the world. In 2015, ATSR was awarded an official Grand Prix status as one of the top international tower running competitions.